Did you know that Adobe Analytics, SiteCatalyst v15, has a feature that allows you to see near real-time data? If the answer is no, you are not alone. The majority of clients that we work with do not have it enabled. Adobe released the Current Data Reports feature for version 15 back in October 2012, so it is a somewhat recent feature. Unfortunately, and we’re not sure exactly why, Current Data reports are not enabled by default. If you didn’t see the Adobe Current Data blog post, then chances are you had no idea about this new feature. What do I get with ‘Current Data’ reports? This low latency real-time reporting functionality mirrors the v14 release of SiteCatalyst and provides you with what was taken away (as a result of new data processing algorithms). 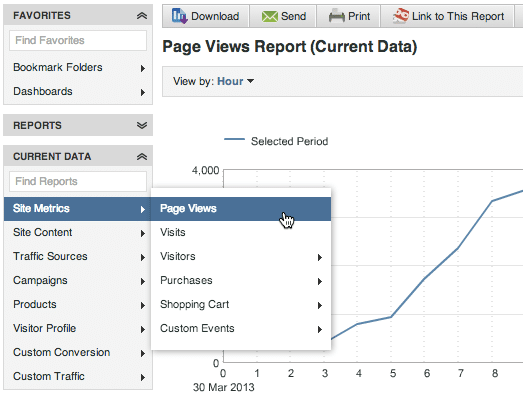 The page view and instances on the traffic variables (sProps) are available within about a minute (or two). The conversion metrics and instances (eVars and success events) are available after about a 20 minute time lag. With the standard reports, there is a processing delay of approximately 60-90 minutes. This is just the first step that Adobe is taking to give you better real-time/current data in the SiteCatalyst platform. Look for more releases around this topic in 2013. At Blast, we often use this feature during audits and implementations for double-confirmation that the data is showing up correctly. You should enable and start using this feature if you are looking at data for the current day in Adobe Analytics, SiteCatalyst v15. This may change with future releases perhaps, but currently you cannot apply segments or breakdown data with these ‘Current Data’ reports. There are also a few v15-only metrics like total time spent that are not available in these reports. How do I activate Current Data? To enable this feature for your users, you have to be an administrator. 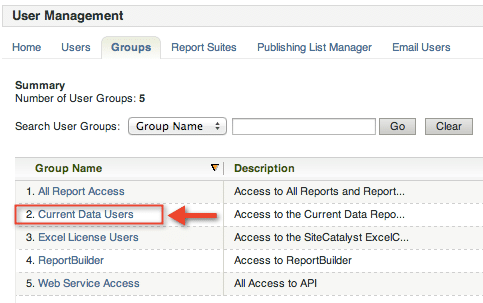 Simply go to Admin > User Management > Groups and you’ll see a pre-defined group named ‘Current Data Users’. 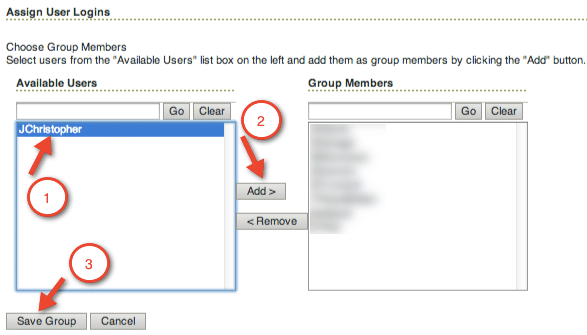 Edit this group and assign your users (likely all of them) to this group. After you’ve edited the group, users may need to logout and back in and then they’ll have access to this data. If you have questions about setting up Adobe Current Data reports, please submit your question below in the comments. 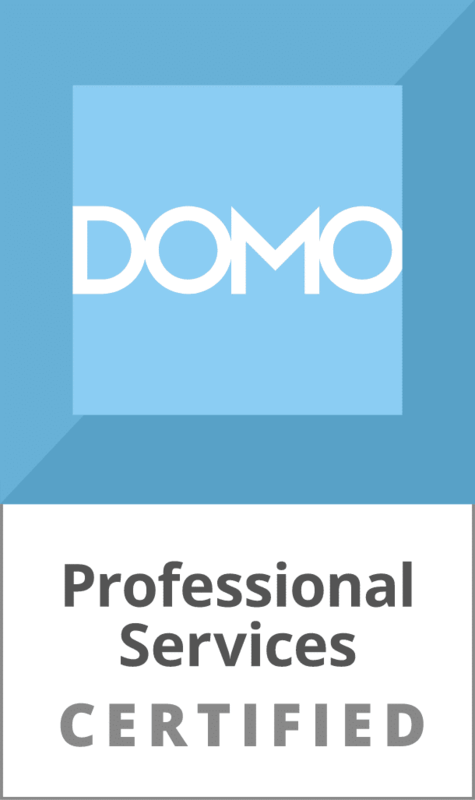 If you need more comprehensive Adobe Analytics consulting support with strategy, implementation, analysis, marketing channel optimization, or training don’t hesitate to contact us at 1 (888) 252-7866.